In less than a week, spring training is officially under way. In fact, pitchers and catchers have already reported to the Grapefruit and Cactus Leagues. As teams prepare for the grind of the season, I will explain the changes they've made to their brands during the offseason. The biggest change of the winter goes to the Minnesota Twins. They are the only team to change their primary logo (from this to this) since October. I still find that the script used on the primary logo (and primary home jersey) makes them look like Tony's Twins, but it's better than the inconsistent typography of this wordmark, which makes an appearance on the throwback-inspired home alternate uniform. The road uniforms lose the pinstripes and block letters in favor of this script on a solid grey uniform. If they had edited the script on the home alternate to be consistent with the "Minnesota" script, they would be onto something. 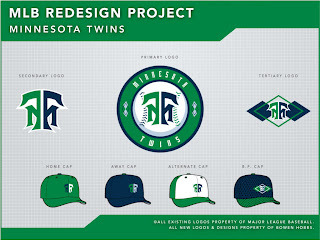 The Twins also unveiled a couple new logos that will appear as jersey patches. 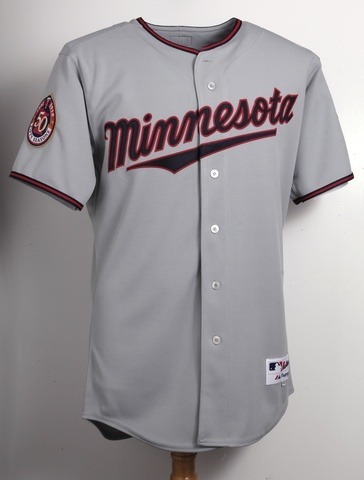 One is a patch for the inaugural season of play at Target Field, which appears on the home, blue, and sleeveless jerseys. The other is a 50 Seasons patch, on display on the right sleeve of the road uniform and throwback alternate. Overall, the changes are in line with what I would expect, but there is a bigger issue that affects branding in MLB. Eleven of 30 teams in MLB use blue and red on their uniforms. And that doesn't include teams like the Brewers and Yankees, who only use red in their logo sets. This phenomenon led me to be somewhat disappointed with the Twins' changes because, on the field, they will look similar to a number of teams, most notably division-rival Cleveland. 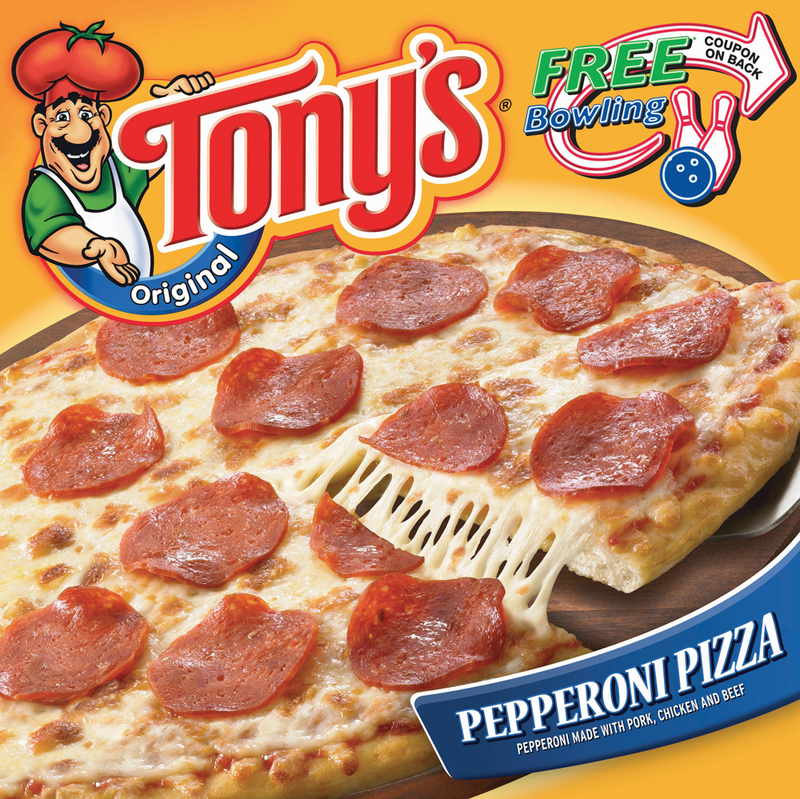 The Twins aren't the only team with something new for fans this spring. Giants fans can expect to see an orange alternate jersey and an orange-brimmed cap. The Royals added a powder blue cap to be paired with their powder blue jerseys, introduced in 2008. The Rays also added a light blue jersey as an alternate. The Mets added a new alternate, an off-white jersey with royal blue pinstripes, which is very similar to their previous home jerseys. It looks like Mets fans who want to "ditch the black" will have to wait at least one more season. The Marlins sought addition by subtraction by removing the Florida wordmark from their away jersey, and they replaced it with the Marlins wordmark that also adorns the home set. This was done to transition the team for its name change to the Miami Marlins. Lastly, the Brewers added an alternate road jersey, which sports the rarely-seen "Milwaukee" wordmark. This week, I have decided to show my concept for the Minnesota Twins. Naturally, the first thing I changed was the color palette. Since over a third of the league uses blue and red and 29 of 30 teams use either red, royal, navy or black as their primary color, I felt that the Twins didn't need that color scheme to convey their identity. As a twin, I can say that the idea of twins is not bound to a navy-and-red color palette. I decided to make use of a rarely-seen color in MLB: green, which I paired with navy and a steely light blue. The argyle represents the idea of two entities (the solid diamonds) sharing a bond (the outlined diamond). In addition, I developed an MT mark that would replace the TC. My issue with the TC is that it utilizes the wishbone-C, made famous by the Cincinnati Reds and Chicago Bears and worn by the Cleveland Indians. The home uniforms rely on kelly green as the base color for the caps and feature navy blue lettering and numbers, as well as accents of argyle. The home alternate is a kelly green jersey to be worn with white pants. The road uniforms feature a concept that I believe MLB desperately needs: non-grey and off-grey road uniforms. 29 of 30 teams in MLB have grey road sets, regardless of color scheme, and with the advent of Cool-Base (breathable jerseys for hot-weather games), all those greys are now uniform. This Twins concept goes with a steely light blue that complements the navy in the palette. The away sets feature a navy cap, and the away alternate jersey is navy as well. The Sunday Alternate (a term I gave to the once-a-week home alternate jerseys that are generally throwback-inspired) goes back to the 80s. The cap features a white front on a green base, and the jerseys have the MT on the left chest with the player's number to the right. The sleeves and collar have trim in the "faux v-neck" style. The batting practice uniform has a navy cap with a green jersey that features the primary logo on the chest and the tertiary logo on the cap. 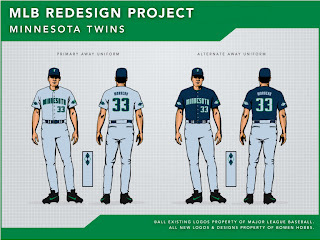 Feel free to sound off on MLB's 2010 uniform changes, the Twins design above, or anything sports design related. And don't forget to Name-The-Team (check last week's post for details).